Harare – Having a mega church is not magical. The secret is a tiny structure termed the cell group. Yet, many pastors and church leaders consider it as a ‘kindergarten’ activity in preparation for the next Sunday service. 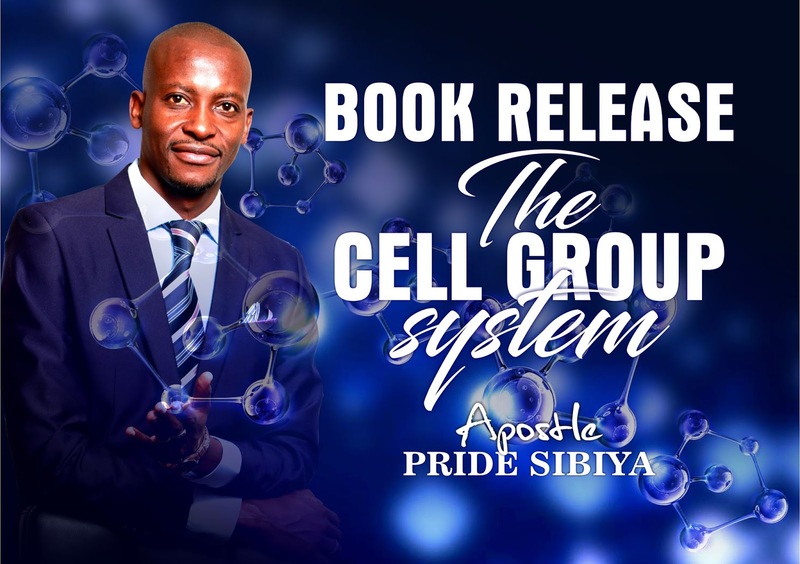 The Cell Group System: The Secret of the Mega Church – a hands-on guidebook by prolific author, Apostle Pride Sibiya possesses the potency and ingredients for church leaders to build mega churches – illuminating with techniques for church growth. While church hoping cannot be curtailed, the book avails practical solutions. “You can never stop people from coming to and/or leaving your church. The only thing we can do is to make sure that those who are coming in are more than those that are leaving,” Apostle Sibiya wrote. A cell has many connotations: To the body it means life, while to a prisoner it refers to confinement. Unlike crusades, cell groups encourage intimacy within membership. Follow up of followers is easier to minimise backsliding, since members are closer. In addition, cell groups encourage a broader participation of member compared to crusades but the two must work in tandem to create the best soul winning partnership. The cell group system has its roots in the early church. “Evidence shows that in the first year of the church, they rose to about 100 000 in membership. How could the early church manage the people with such a growth with only 12 apostles and 7 deacons? …thorough smaller groups, house to house ministry – the cell group,” Apostle Sibiya noted. John Wesley alluded to the cell group or bands as an integral part of the church. The bands were composed of six Christians who met to study the Word, pray and practice holy living. In South Korea Yongii Choo vehemently propagates cell groups, hence his church has grown towards a million congregates. Cell groups might be small but bring the battle ground closer to Satan’s territory. They are the right platform to train and expose embedded gifts, while congregates can freely ask questions and interact. Their main focus should be: evangelise, disciple, equip, fellowship and encourage. However, this is not a platform to discuss other members, attack leaders, teach the church’s vision and always stick to allotted time. Cell leaders are not independent to the vision – they must submit to God and their leaders, love people and are controlled by the Holy Spirit, otherwise they become rebels. 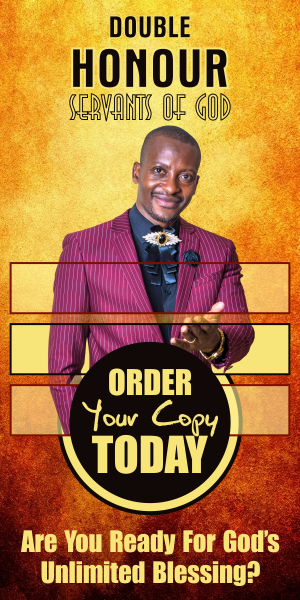 The author: With a heart for lost souls, Apostle Sibiya the founder of Glory Ministries is a respected serial church planter, preacher and teacher leading nearly 100 churches and pastors in four nations. The book retailing at $5 also offers tipoffs on the social media church. 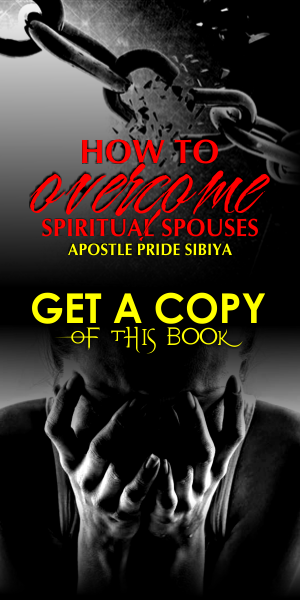 A 59-paged book by Apostle Pride Sibiya is now available for a shocking and subsidised price of $5. The Cell Group System - House To House: The Secret of the Mega Church. - The Importance of cell groups. - How a human body grows and what church can learn from that. - The work and power of cell groups. - The character and work of a cell leader. - How to make the cell grow. - Cell groups and Information Technology. Payments Via: 0772274387 [Pride Sibiya] - EcoCash. Order Via: +263 774 042042 [Oudney N. Patsika] - Call or WhatsApp.